The Russian Navy will receive 50 vessels of different kinds, Navy Commander Viktor Chirkov reported. The Navy’s shipbuilding program has been planned from the current period until 2050. The navy intends to continue building ships capable of carrying out missions across all sea types. “The slow period in our potential development passed long ago. 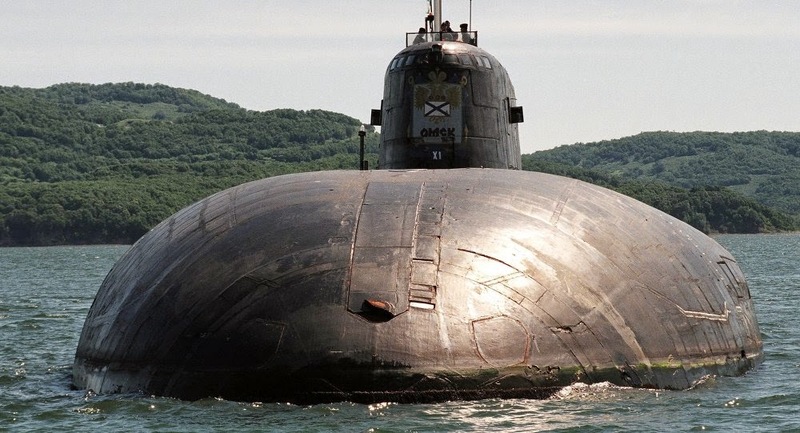 The evidence of this – a really functioning shipbuilding program, stipulates the building of necessary next generation naval multifunctional surface ships, strategic and multi-purpose nuclear-powered submarines,” reported Viktor Chirkov. According to the Commander, the building of new vessels and submarines will be inseparably linked with warships deployment, as well as crew training. 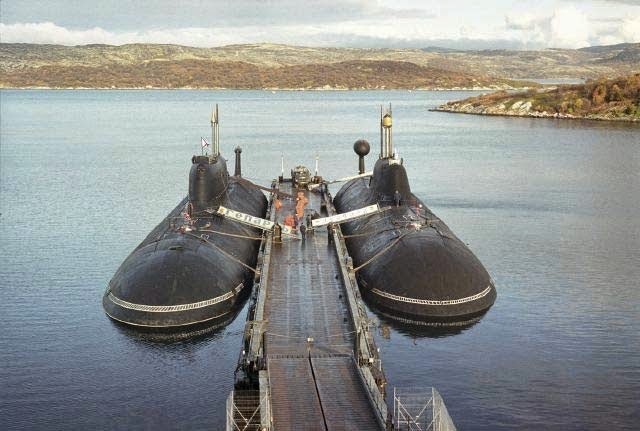 The shipbuilding program stipulates first the development of a nuclear submarine fleet, upgrading missiles and nuclear weapons and producing submarine nuclear-missile systems for strategic purposes. Moreover, maritime aviation development is a high priorities: equipping the fleet with ship deployed aviation and new reconnaissance capabilities and targeting tools; developing anti-ship weapons and adapting electronic systems for controlled automation.